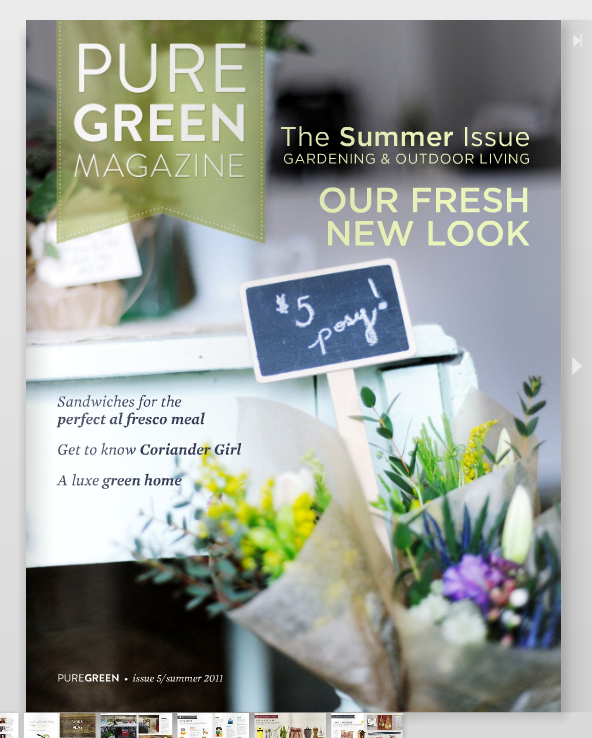 Coriander Girl: Coriander Girl featured in Pure Green Magazine! Your shop looks absolutely gorgeous - was drooling over the images when Celine first shared them with us. Will definitely be stopping by the next time I'm in town! 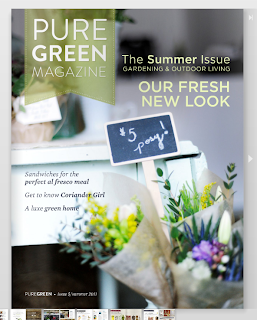 i loved your feature in Pure Green Magazine! What an amazing article. It was throughly enjoyed! Hope all is well.